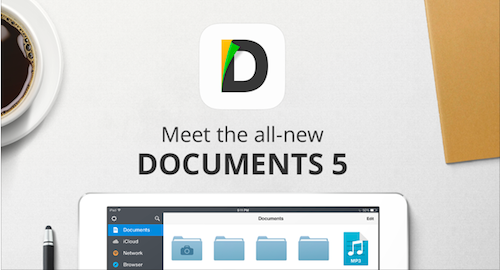 Documents 5 is now available on the App Store as a free download for your iPhone and iPad. It is updated sharp design, new powerful features and revolutionary "add-ons". If you are not familiar with Documents yet, it is a powerful file manager, media player and document viewer which is the best of its class on iOS (that might sound a bit biased but that's the reality we live in). So imagine that you have a Finder or a file manager on your iPhone that syncs all your files, allows you to download stuff via built-in browser, and much more. 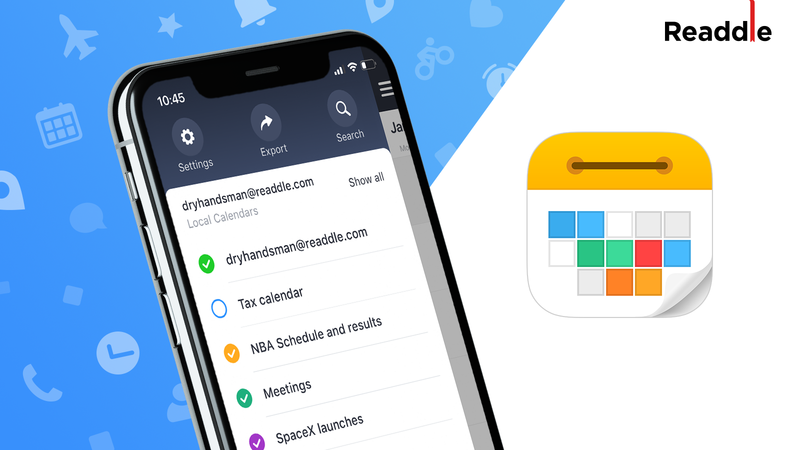 We put a lot of efforts to make a great looking app that is super handy for every iOS user. So what's new in Documents 5? We carefully applied iOS 7 design philosophy to Documents 5. The application fits the new iPhone and iPad perfectly! It looks great, feels remarkably polished, with even minor details taken care of. Documents 5 features robust file management. Move, rename, create, zip and upload your files and folders. The new interface makes it easier and faster. 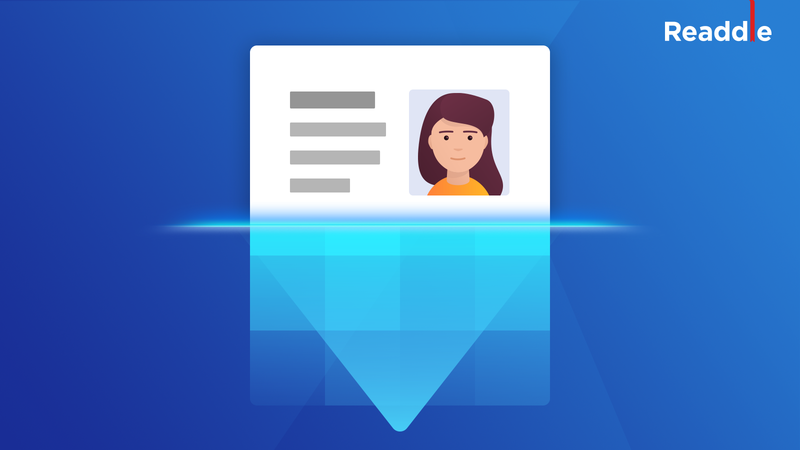 Move files and folders with your finger to any destination: to the parent folder, to subfolders, combine with other files to create a separate folder. 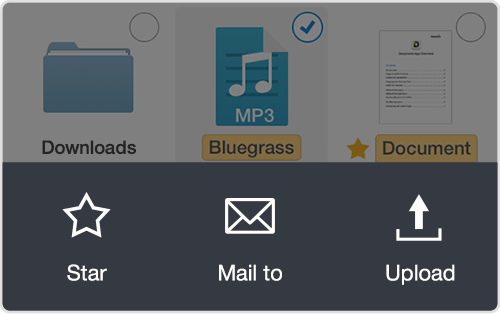 You can even drag the files directly to Dropbox or iCloud to upload them to your accounts. 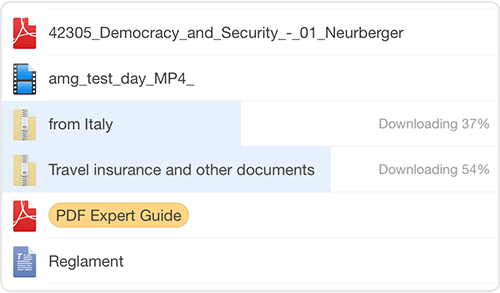 Documents 5 allows you stack frequently opened documents and folders on a sidebar for instant, one-tap access. This will speed up your ability to access most-used files. 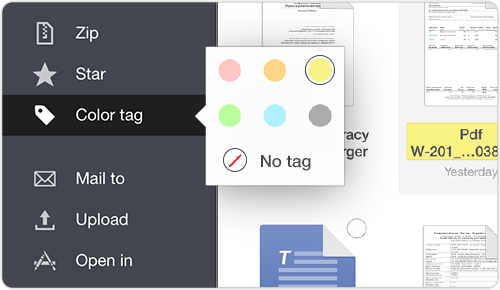 The ability to attach color tags to files and folders, first seen in Mac OS X, now comes to the iPhone. Prioritize or simply give your documents a unique look. Downloading documents from online services like Dropbox now works in the background. Those who need a full-featured downloads manager now have it in Documents 5. Windows Shares are now accessible in Documents 5. 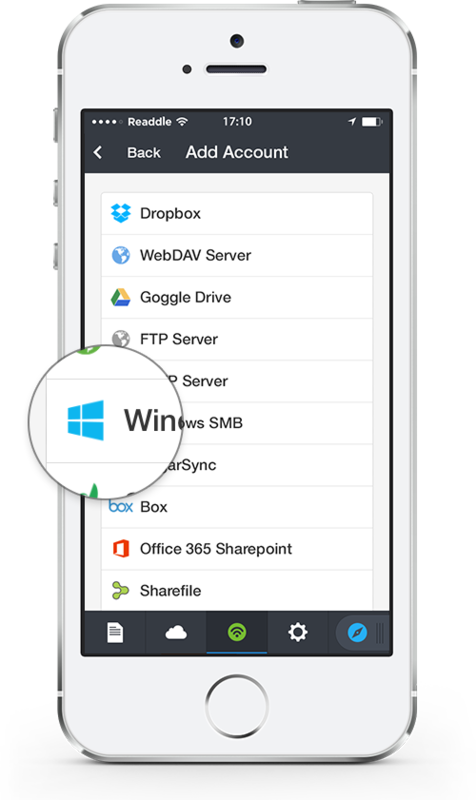 You can connect to shared folders on your Windows computer and sync files between your iPhone, iPad and PC. 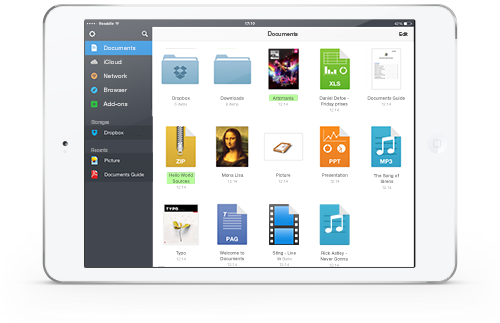 Documents 5 creates an ecosystem of interconnected iOS apps. We explained it here . Please note: currently Add-ons are only available on iPad. Download Documents 5 here for free. We will be happy to hear your thoughts and feedback.